Does your rolling or swing gate keep getting stuck? Automatic gates aren’t exactly working to protect your property if they are broken. 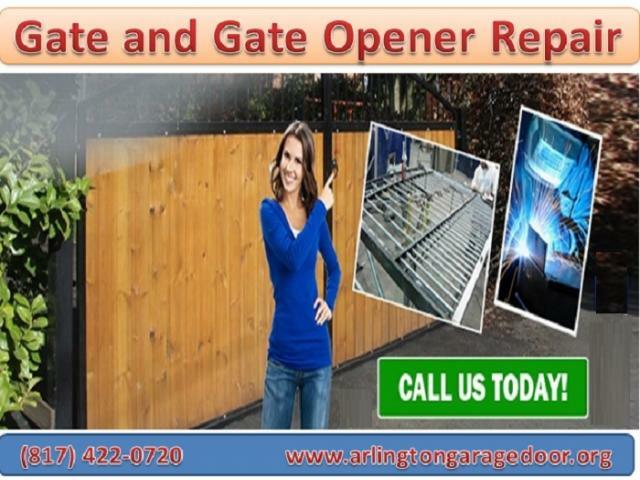 Luckily, we provide help for all types of gate repairs in Arlington, Texas that you can afford. Our team here at Arlington Garage Door wants to provide the absolute best service possible for your garage and gate door. Get on the phone with our experts in Arlington, Texas. Gate repair, gate operator repair, access control and other services are easily accessible with us.